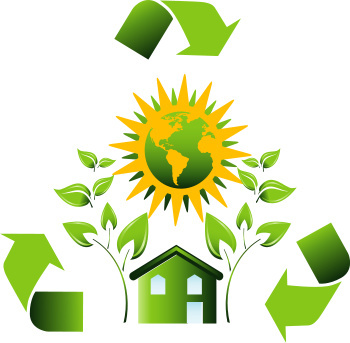 Go Green PLR Articles Pack x 5 articles of brand new exclusive content mix for the Going Green, Recycling, alternative energy, DIY Homes, building and Amazon product niche internet marketers. There are also lots of DIY guides and manuals on places like Clickbank to promote with this Going green content! On Sale only $4.50 The total word count on these articles is 2,489 words and includes two bonus Spin Syntax articles for your use to create more original content for your blog or site. In order to recycle effectively at home, you’ll need to setup a “home recycling depot.” Sounds difficult, but it just takes a few minutes and a bit of retraining family members. In the house, you need one bin for cans and bottles. Next to that is your food scraps bin. Most people store the plastic bags in a bin under the sink for reuse, rather than putting them in the garage recycling bins. You need to decide what you want to do with the food scraps.